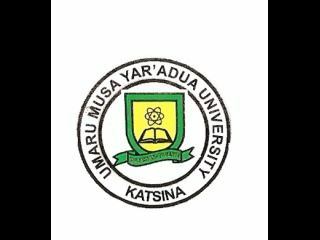 Umaru Musa Yaradua University, UMYU Post UTME result for 2018/2019 admission screening exercise is out. The released UMYU post UTME screening results for the 2018/2019 academic session have been uploaded to the school website. Candidates who sat for the UMYU 2018/2019 Post UTME screening for the 2018/2019 academic session are hereby informed. Follow the steps below to check your result on UMYU Post-UTME result-checker.